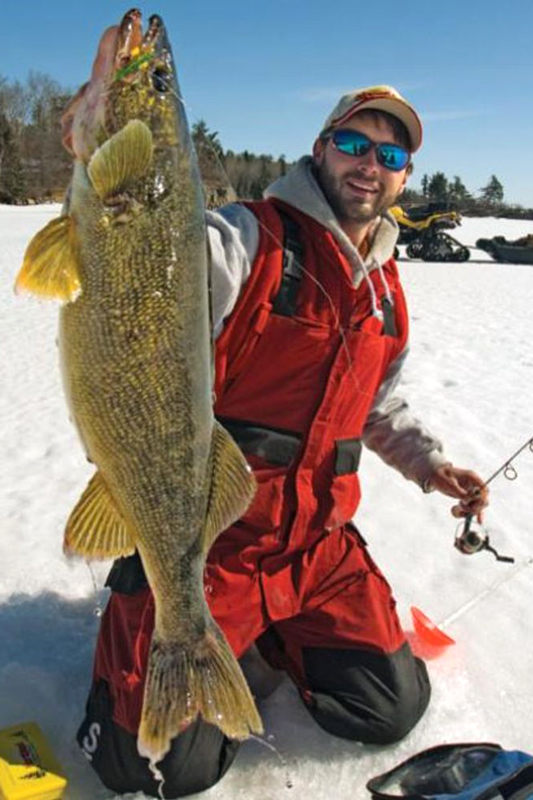 Enjoy the winter bite on Gull Lake. With just under 10,000 acres of frozen lake surface, Gull Lake is sure to provide the premier ice fishing experience you seek. Drill some holes and set the tip-ups. Bring your portable fish house and we’ll provide the plowed lake access. Quarterdeck guests can arrange to rent a heated fish house upon request. 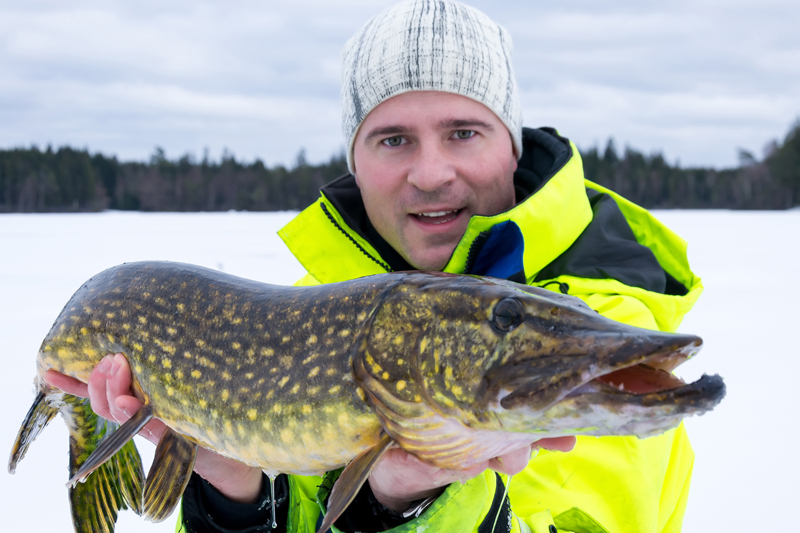 If you find yourself here in January, make sure you take to the ice for a day of fun with family and friends at the world’s largest ice fishing contest. 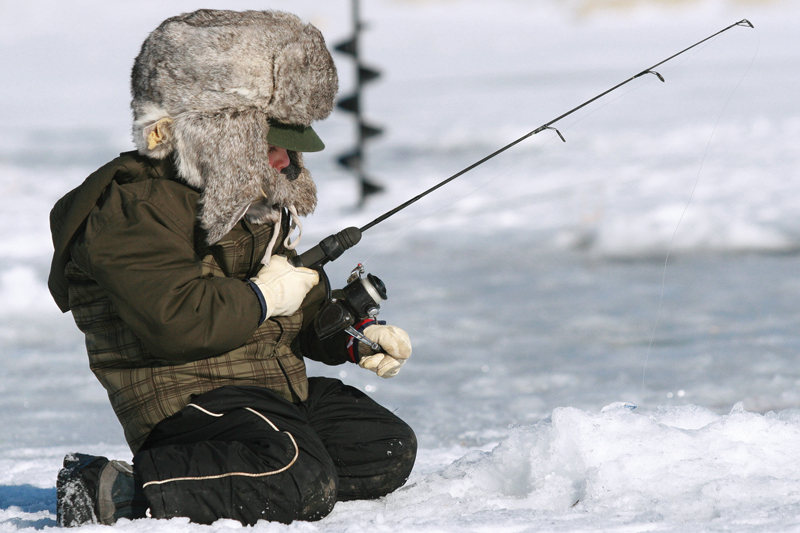 Each year, thousands of eager anglers wrangle for the top spot at the Brainerd Ice Fishing Extravaganza. The event is held at the Hole In The Day Bay on Gull Lake, where 20,000 holes are pre-drilled for the 10,000+ contestants that participate each year. Coordinated by the Brainerd Jaycees, proceeds from Ice Fishing Extravaganza are donated to benefit more than 45 local charities. With $150,000 in cash and prizes on the line, it’s a winter tradition that’s not to be missed!